USAFrance Financials was founded in 2010 by Cedric Sage out of the realization that French and foreign individuals’ financial planning strategies needed specific attention and a special treatment. 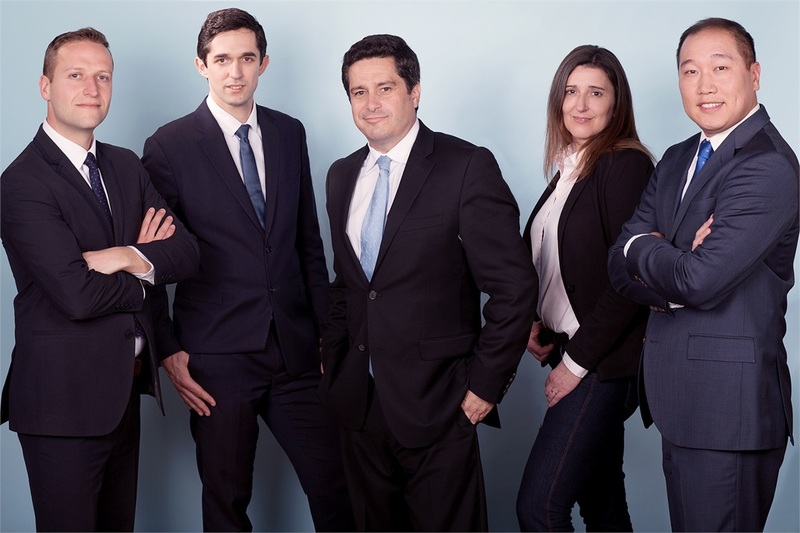 With the company’s expansion and obvious needs of the market, Adam Boyer and Alexandre Quantin joined the management team as equal partners with the respective titles of Director of Advanced Planning and Director of Investments. Headquartered in Philadelphia and backed by prestigious partners with over 150 years of experience, the company has a presence throughout the United States. In addition to the main office in Philadelphia, we have a satellite office in San Francisco. We currently manage the financial lives of more than 250 families and businesses that have gone through our unique planning process. For our corporate clients, we help them attract, retain, and reward their employees while enhancing their bottom line. To do so, our dedicated team of employees delivers an unparalleled value regarding corporate employee benefit packages, retirement plans, business exit strategies and employer-sponsored financial planning for executives.